See that sun out there? Enjoy that. Because, yep... rain’s coming back. So you’ve got two options: 1) Listen to Sam Smith songs and be all frowny. 2) Procure these smashing summer storm essentials, get outside and have a rainball fight. Bonus points if you make that exist. 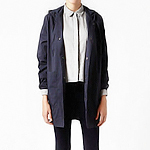 What: A lightweight rain jacket from Steven Alan with a drawstring hood and oversize bucket pockets. Also: a flap in the back that you can stuff the entire thing into when you no longer need it. Why: Sometimes you’ll no longer need it. 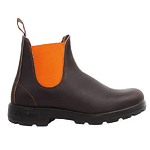 What: Australian muck boots by way of Sid Mashburn. 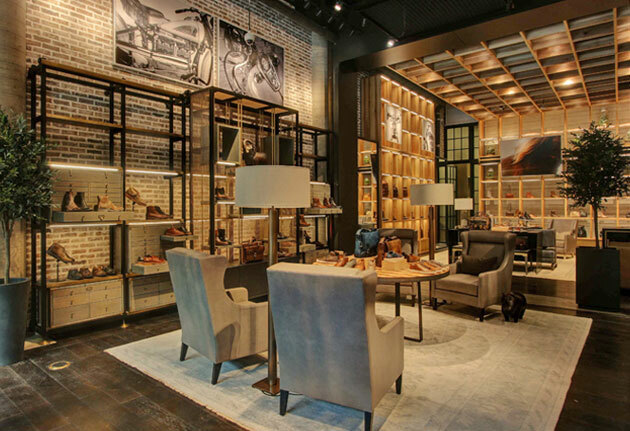 Rubber soles. Leather uppers. Orange sides. Typical Aussie stuff. 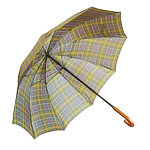 What: A Barbour umbrella with a tartan print and a curved wooden handle. It’s big enough for two people. Three if you huddle. It’s like a clown umbrella. Why: Because nine times out of 10, you prefer not to get drenched. That 10th time’s probably fun, though. 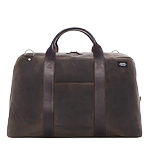 What: A rather sizeable Jack Spade duffle with multiple pockets. It’s made from a leather-like, water-resistant waxed cloth that rain doesn’t stand a chance against. Why: Ask your cell phone, wallet and laptop. They’ll know. 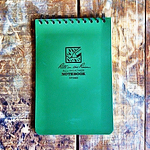 What: A tactical notebook filled with all-weather writing paper. Why: Because you can’t plan chance encounters. Like if something great happens in the rain and you need to write down your number. Or generally just look forlorn, wet and writerly.